Melbourne Removalists Western Suburbs sometimes hope for the best. First and foremost you need enough manpower. Because there are many different sizes and different thicknesses of slate stone in them. Significantly some Moving Companies in Melbourne actually mention they don’t do Pianos and Pool Tables. The Established and serious Movers will always have a service for these items as they are part and parcel of the Removals Industry. Importantly! Before you even begin to lift anything there are a couple of things to find out and keep in mind. How to separate the legs or base from the top part. Have a look around and 90% of the time either the top lifts off or legs get separated. Today I’m covering the majority types of Pool Tables and Billiard Tables such as the one in the picture. By looking underneath and seeing how your legs are attached you will find out whether the top is only placed on the base. Otherwise, you have to separate the legs and carry the table top with the base. Removalists western Suburbs will know about these two types if they have the experience. Please feel free to comment or ask questions so we can help you in moving Billiards and Tool tables. These heavy and awkward Items have their own pitfalls and obstacles if you don’t plan your move. Pages relating to removalists western suburbs. 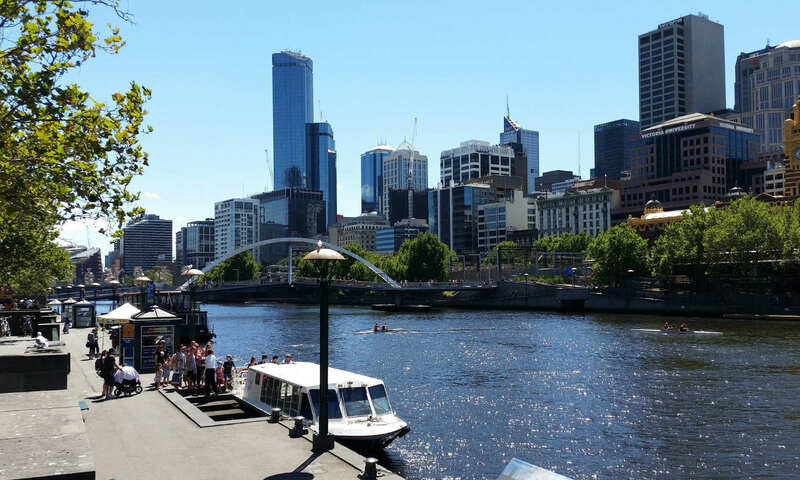 [icon name=”caret-right” class=”” unprefixed_class=””] Melbourne Removalists services what types are there? Basic Part 1. Home » News » furniture removalists » melbourne piano removalists » Pool table | Billiards Table removalists Western Suburbs don’t risk it. Next PostNext Apartment Furniture removals Western Suburbs What are the Pros and Cons of this Type of moving.